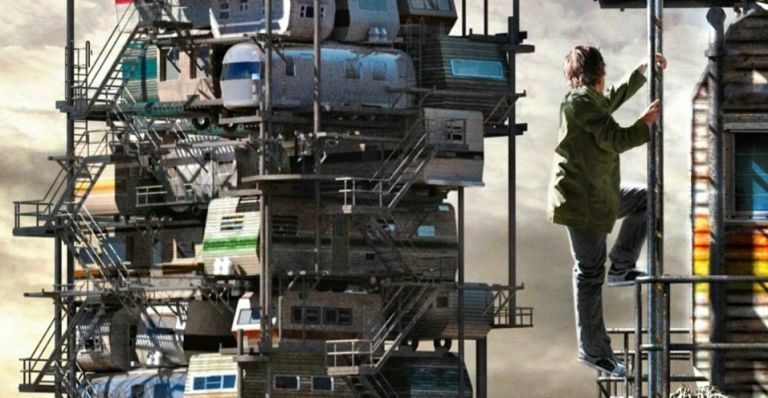 Warner Bros, HTC and legendary director Steven Spielberg are teaming up to bring one of his latest projects, the MMO-inspired big screen outing Ready Player One to the virtual reality world of Vive. Vive will produce multiple pieces of VR content tied to the world of Ready Player One (adapted from the dystopian YA novel by Ernest Cline). This content will be available to users through Viveport, which will distribute the content globally across all VR in-home platforms, from high-end PC based VR systems to mobile solutions. Elsewhere, HTC has announced its new Vive Trackers are now available for developer purchase for $99 on Vive.com. Vive is also making available an open source implementation of full body tracking using three Vive Trackers, so developers can quickly integrate full body tracking into their VR experiences. T3 explains: What is Amazon Tap? Do you love Metal Gear? Do you have an undying love for all things Danish and brick-based? Then we have a video that's going to make your day. One hard-working YouTuber has taken the time to recreate the opening level of PS1 classic Metal Gear Solid in the Minecraft-aping Lego Worlds. It's a pretty impressive bit of work, and covers everything from the underground dock opening to the snowy helipad with the Russian Hind. If you're an old school PlayStation fan boy or a lover all things Lego, this is a great way to see how deep the latest Lego offering is (despite its wildly reported glitches and bugs). While a consumer version has yet to get a release date, the dev kit of the Microsoft HoloLens has been doing the rounds for a year now and its produced some pretty exciting takes on augmented reality. Including this virtual wristwatch from ClickOn. The Swiss tech firm has been showing off its virtual creation at Baselworld 2017 as well as promoting its new VR Medusa program, which enables users to experience boardrooms of the future by stepping into an avatar world at the beach or in space to connect with others using Skype and immerse themselves in excel spreadsheets or design drawings. You can check out the wristwatch above, recorded via HoloLens in all its chronographic glory.